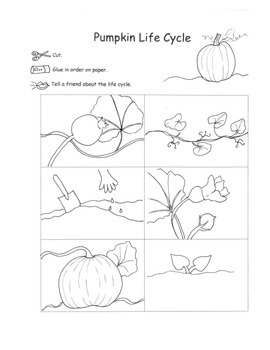 30 pages of pumpkin themed activities to go with your pumpkin or harvest themes this fall. 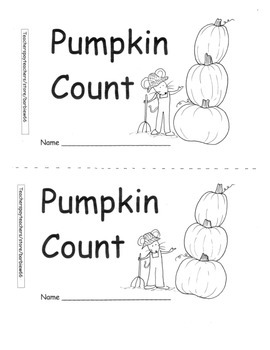 *Printable Math Reader, “Pumpkin Count”, gives learners practicing counting scattered groups of 7 through 10. Also incorporates the concept of “one more” Includes home connection sheet with information for parents about the Common Core standards addressed. Provides discussion questions for parents to use with book. 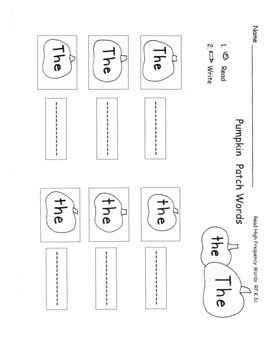 *Peter, Peter, Pumpkin Eater printable writing activity. Learners draw and write about what Peter’s wife is doing inside the pumpkin. All items are also available separately.